Our range of products include wooden ganesha art items, wooden design art, wooden key holder art, wooden radha krishna art, beautiful wooden art and wooden ganesha art. 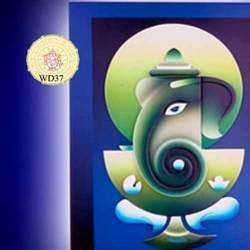 We are reckoned as a prominent entity offering supreme quality Wooden Ganesha Art Items. 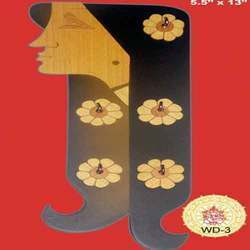 We stock a wide collection of wooden handicrafts that are demanded across the country for its unique designs and trendy looks. The skilled expertise of our craftsmen in presenting Ganesha Art is hard to find, as these items are exclusive in design, finish, and quality. Ideal for gifting purpose these beautiful wooden items can be ordered from us at a competitive price. 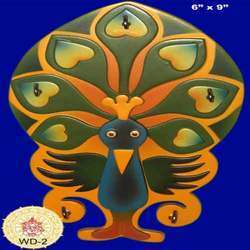 We are offering Wooden Design Art to our clients. We are a trustyworthy organization offering a wide a gamut of Wooden Key Holder Art. 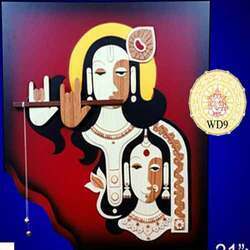 We are a trustyworthy organization offering a wide a gamut of Wooden Radha Krishna Art. We are a trustyworthy organization offering a wide a gamut of Beautiful Wooden Art. 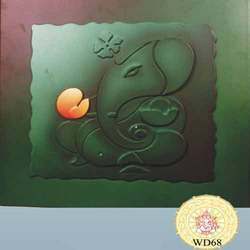 We are a trustyworthy organization offering a wide a gamut of Wooden Ganesha Art. We are the prominent manufacturer of wooden items in Wooden Ganesh Idols which are highly demanded in the current edge. 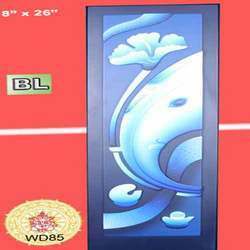 It is stylish in look and used for specific purpose.